20 White Roses | The difference is in the detail. 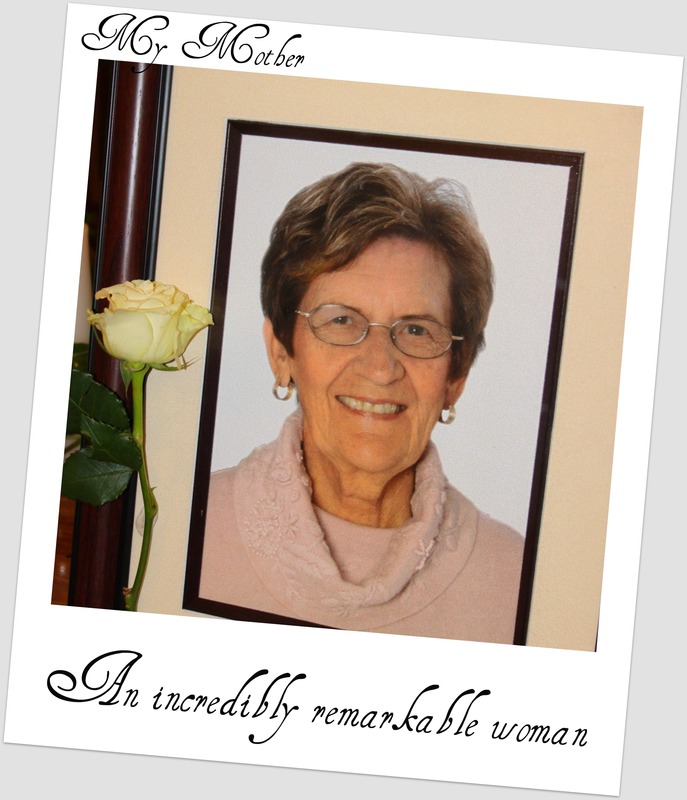 Ilse, this is a very moving tribute to a woman who left this earth too early. We are with you in thoughts. Thanks so much Brigitte. I truly appreciate all the support and appreciate your comment.